When your business has become known to the public, that doesn't mean you stop planning business strategies. 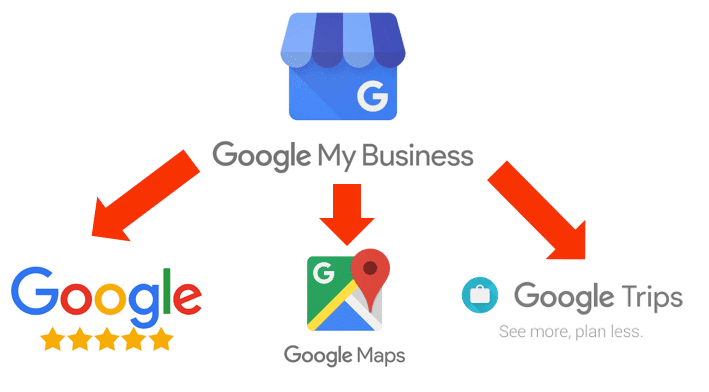 To strengthen your business, you can use Google My Business as your business strategy. 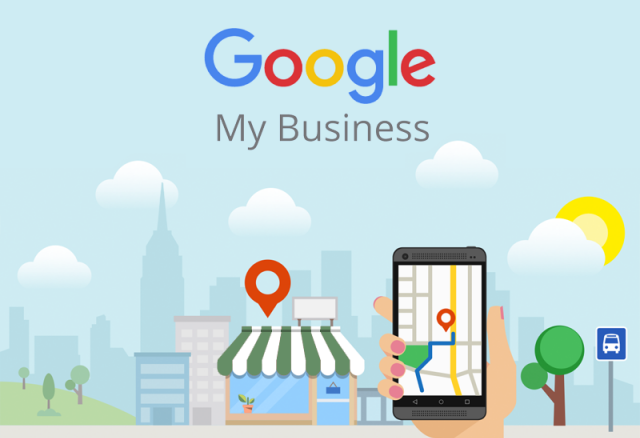 Google My Business is a platform from Google where you can provide information about company profiles in detail that will appear at the top or side that is complete with directions maps making it easier for prospective customers to find your company on Google. Google My Business will also make it easier for you to create and update listings so that your business appears more prominent. For business people, of course Google My Business is very useful to promote your business and from the results of your satisfying promotion, you can increase the sales of your business. The results of the ranking in Google for Google My Business are based mainly on relevance (Relevance), distance (Distance), and fame / excellence (Prominence). These factors are combined to help find the best match for consumer search results. For example, Google's algorithm might decide that a business that is farther away from a consumer's location is more likely to have what is searched for than a business that is closer, and therefore ranks it higher than a close distance. Relevance refers to how well a local listing is in accordance with what consumers are looking for. Adding complete and detailed business information can help Google better understand your business and match your list with relevant searches. Google can read the location of consumers. So that it will provide a Google My Business profile that is close to consumers in search results. If consumers do not specify a location in their search, Google will calculate the distance based on what is known about its location. Excellence refers to how well-known a business is. Some places are more prominent in the offline world, and search results try to reflect this in the local ranking. For example, famous stalls, famous museums, famous hotels, or well-known store brands that are familiar to many people also tend to stand out in local search results. Excellence is also based on information that Google has about businesses from across the web (such as links / articles, and directories). The number and score of Google's review are taken into account in local search rankings: more reviews and positive ratings might increase local business rankings. Your position in web results is also a factor, so SEO best practices also apply to Google My Business search engine optimization. There is no fee for Google to rank locally in Google My Business. Google does its best to keep the details of the search algorithm confidential so that the ranking system is as fair as possible for everyone.